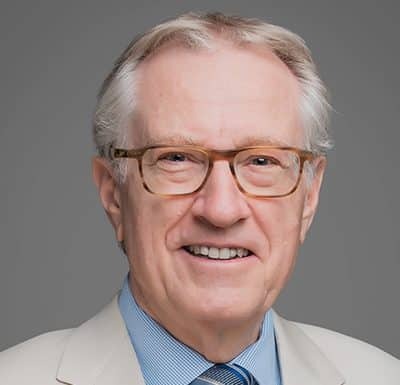 The Honourable Art Eggleton, P.C. has served more than 45 years in public office, including as City Councillor and Mayor of Toronto; President of the Treasury Board of Canada and Minister Responsible for Infrastructure; Minister for International Trade; Minister of National Defence; and Vice-Chairman of Cabinet Committee on Economic Policy. Appointed to the Senate of Canada in 2005, he served as Chair and Deputy Chair of the Standing Senate Committee on Social Affairs, Science, and Technology focusing on social justice and health care reform issues. In 2012, he founded the All-Party Anti-Poverty Caucus. 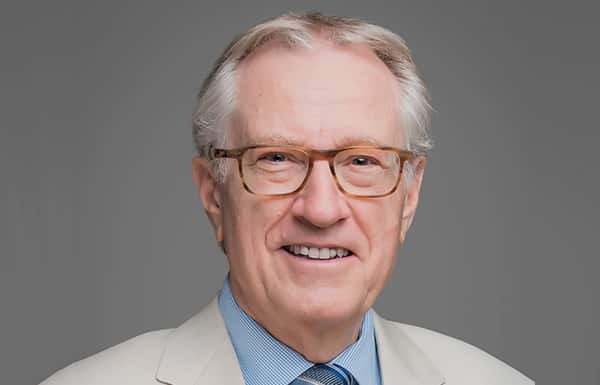 Having retired from the Senate of Canada on 29 September 2018, he continues to serve in various volunteer roles, including as Chair of the World Council on City Data and as an honorary member or member of several non-profit boards and advisory committees.